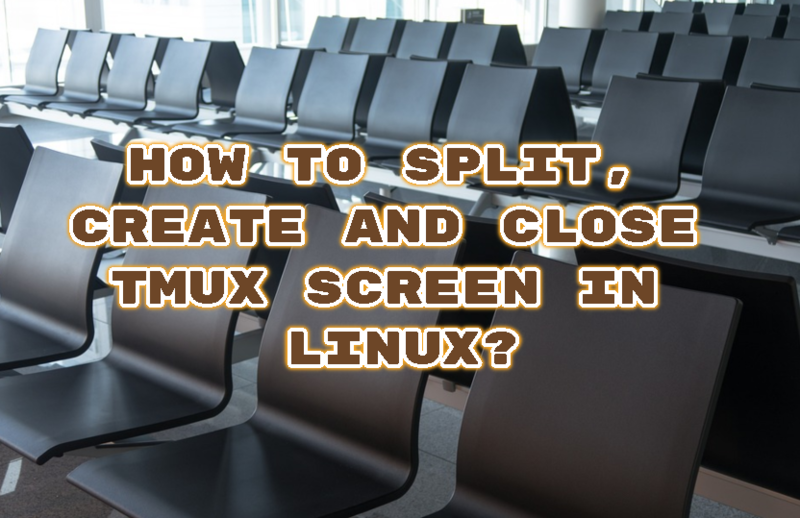 How To Split, Create and Close Tmux Screen In Linux? 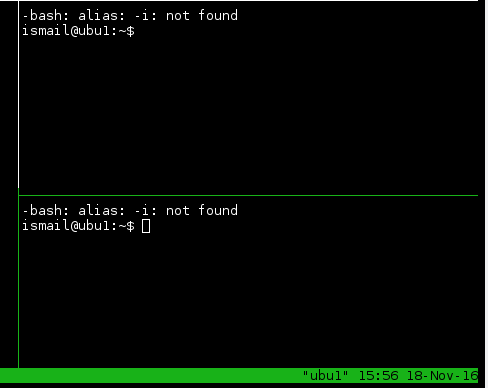 Tmux is great tool which saves system administrators from a lot of unnecessary work load. Tmux is creates multiple screens, split current screen and may be the best part even ssh is closed it resumes to work and after reconnect we can resume from where we were. 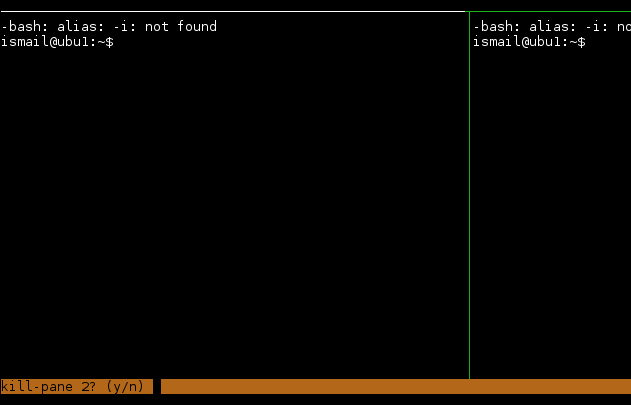 We will start tmux terminal emulator simple providing it to bash. 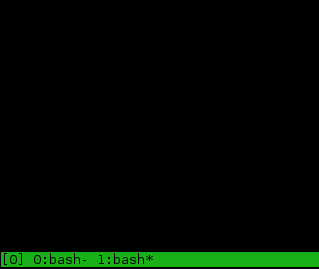 To kill a tmux pane CTRL+B x key combination is used. How To Verify Files and Signatures with PGP In Linux? How To Enable BitTorrent Ports In Linux Firewall?